How To Root Lava Grand 2 and Install TWRP Recovery: If you own a Lava Grand 2 then we have an awesome news to share. Finally, a working TWRP recovery is now made available for Lava Grand 2. We are really thankful to Nayeem Hossain, Member of Xda for sharing the recovery file. This ensures that the device can be rooted now. If you want to root Lava Grand 2 then you are at the right page. 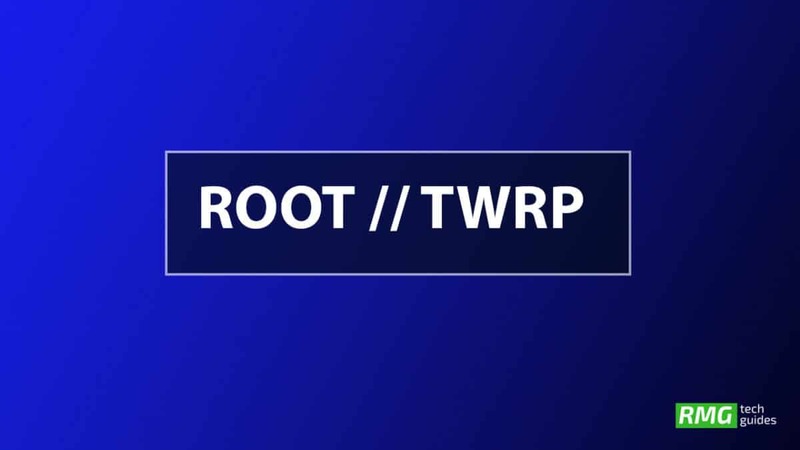 Follow the steps given below to Root Lava Grand 2 and Install TWRP Recovery. Manufacturers allow users to unlock the bootloader of their devices and thanks to that rooting becomes a reality. Like all other Android devices, Lava Grand 2 comes with an unlockable bootloader which means root can be gained on the smartphone after unlocking the bootloader. If you are a Lava Grand 2 user who has been looking for the perfect guide that will solve all your issues on rooting then this is the perfect place for you to be. Here we will give you all the information you need to know before you start with the rooting. We will also be giving you the answers to the most frequently asked questions about rooting. 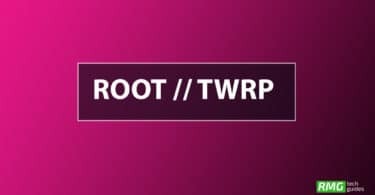 Now here we come with a full working guide on how to install TWRP Recovery and Root Lava Grand 2 . While rooting you have to be very careful and process with great caution, anything wrongs you may get your device bricked.If you want to root your device without PC or Laptop using one click root tools, then you can follow our guide linked below.